Despite the ubiquity of mobile devices in our own lives, marketing researchers have been slow to commit to mobile devices as the first line of approach for online surveys. We all know that we must optimize surveys for the “small screen,” as (by some estimates) 40% or more of online surveys completed are done by smartphone. However, we must go beyond optimization and become “mobile first.” Our approach must evolve from “this works on a computer, and it is OK on the phone” to “what’s best for the phone will work on a tablet or laptop.” Our new rule of thumb should be: If it doesn’t work on mobile, don’t do it! While statistics about online survey takers using phones are difficult to come by, why should consumers take surveys any differently than they run the rest of their communications and interactions? Consider the way consumers access their email; mobile email opens have grown by 180% in the last three years, according to Email Monday. And by the end of 2018, 8 in 10 email users will likely access their email accounts exclusively from their mobile devices. The mobile experience is no longer unique or rare. It is the way most consumers operate in the world. And they don’t make a distinction between email, apps, online shopping, or a survey. Consumers expect the same level of experience any time they are online with their mobile devices. For example, when consumers decide that an email is not rendering well on their phone, 70% immediately delete the email (Blue Hornet)! You cannot just make sure you have a good-looking and easy to use website, everything you do online with consumers needs to be designed and fully optimized to offer the best experience on the go. Now, technology adoption has not happened equally across all demographics. We used to have to worry about whether the qualified respondent was techno-savvy enough to take the survey online, much less on their mobile device. Not anymore! 2017 data indicates, however, that some of the technology adoption habits traditionally associated with younger users are now becoming the habits of the older users—even the oldest. The strongest growth in smartphone ownership for two years running is among those 55 and older. The three-year CAGR for ownership among consumers over 55 is 7.91% when it comes to smartphones; the oldest generations have equivalent or higher frequency of use among any age group except those 18 to 24! There is no longer need to worry about whether your audience is technologically ready to take your survey via their mobile phones. Marketing researchers must think about what consumers expect from their mobile experience, and then design surveys that meet – and exceed – those expectations. 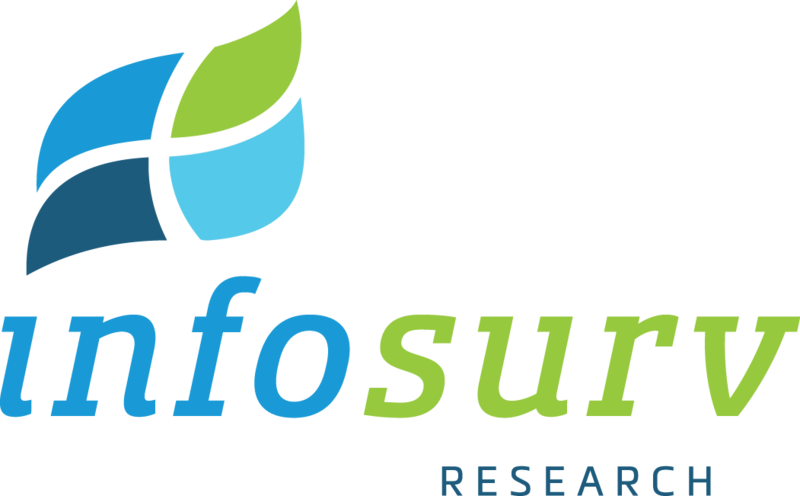 We blogged about one aspect of this previously in the Infosurv Insider we explored whether online surveys should page or scroll. More apps scroll, but it might be quicker for surveys to use pages. But people are more used to scrolling. What’s the best approach? And consider the grid question. Can your grid questions fit on the small screen of a smartphone or tablet? If they don’t, do you introduce a bias or decrease data quality? The grid question became popular because it was a fast way to ask many similar questions without repetition. If we approach the grid as single questions, will our surveys become too long for the average respondent? Survey length, in general, is an important topic for consideration, but never more so than for respondents using mobile devices. What is the “right” length for a survey on a mobile device? If we can’t collect all the information we need to meet the survey objectives and deliver insights within that length of time, what do we do? The marketing research industry is at a crossroads where mobile devices are becoming the predominant data collection mode. But survey design has not kept up with the changing expectations of the mobile respondent. Just as we needed to rethink survey design to adapt to online surveys (from in-person or telephone data collection), now we need to rethink our approach to accommodate mobile data collection. Let’s start by agreeing: If it doesn’t work on mobile, don’t do it!